AFFORDABLE - JUST A FEW BUCKS A DAY. Trusted by 150+ major brands and thousands of small businesses in over 1,100 cities. THE MOST BEAUTIFUL SITES IN REAL ESTATE. Perfect on every device - mobile, desktop, and tablet. All the tools you need to help capture more business online. After you submit our quick form, we get to work — data-mining your existing site and social networks to build your free preview. One of our digital consultants will be in touch to show you your site preview! Love it? Have a few changes? Join Mopro and we’ll work together to get it ready for launch. Start enjoying the benefits of your new mobile-responsive site! A Scientific Approach to Beauty. We've analyzed and built over 100,000 websites and spent 10+ years mapping the DNA of the perfect website. "The Mopro team took the time to hear my ideas and changes as the process proceeded and were willing to do what it took, quickly, to make our design goals a reality. We now have a mobile-friendly, content rich website to serve as a digital image for our brand.  It took little time and was a stress free process…I would highly recommend Mopro to anyone looking to create or improve upon their existing digital presence." "Our new site looks fantastic and the team at Mopro was extremely responsive and easy to work with. 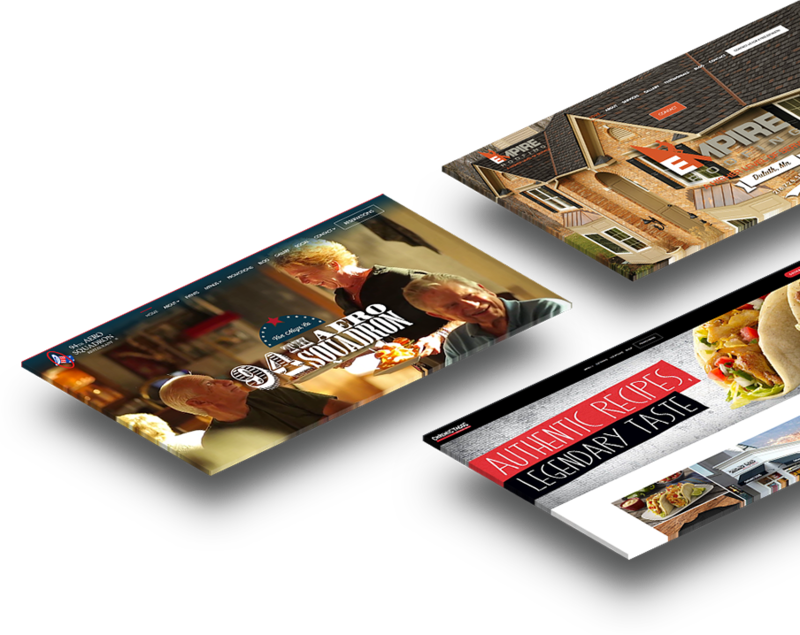 I would recommend them to anyone who is looking for a new website at an affordable price." "As a realtor, I understand the importance of having an online presence in today’s market. I have been very happy with the team at Mopro…all of their ideas, designs and most of all the professionalism that they constantly have shown." 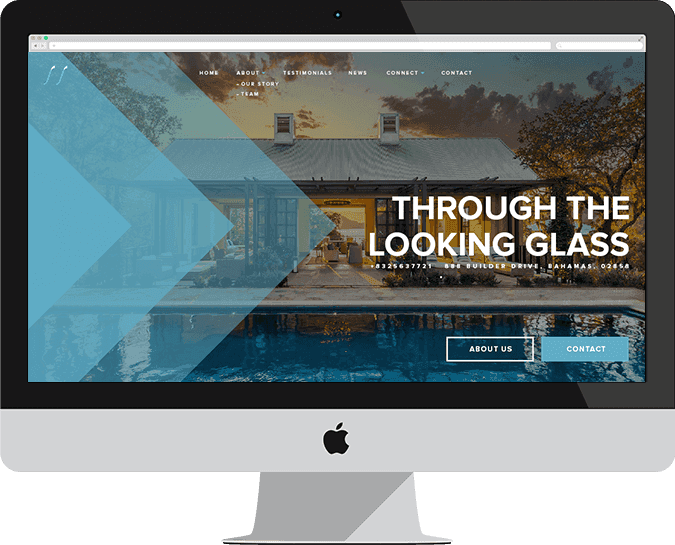 "When a great friend brought me to Mopro headquarters for a tour to help me see first hand that I could have a beautiful and functional real estate website that could be built quickly and for a reasonable low cost, I was skeptical for sure. I had one built for me and it's rocking. Since, I've recommended the service to many who signed up and are happy too." REAL ESTATE WEBSITE FOR YOU.